Drills and Skills Now First Wednesday of Each Month! Effective immediately, Drills and Skills at Neil Road will now be the first Wednesday of each month. There will not be any Drills and Skills the remainder of September. Skills and Drills will resume on Wednesday October 3rd at Neil Road Rec Center from 4:45 to 6:45 PM and will continue each first Wednesday night of each month. 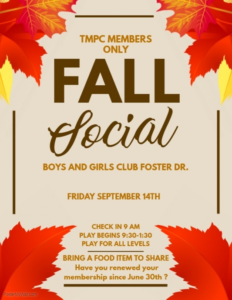 Cost is $1 per night payable at the door. 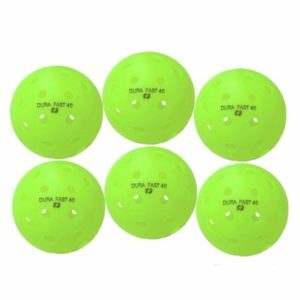 Yes, we all “know” how to play pickleball, just hit the ball over the net…. But do you understand why your shots are working or worse why they are not working? Want to know more and take your game to the next level? Laura Fenton Kovanda has an extensive teaching background which included biomechanics, kinesiology, exercise physiology, biophysics, sports psychology, neuroplasticity, nutrition and athletic training, not to mention teaching students “how” to teach basketball, softball, baseball, volleyball, football, tennis, racquetball and pickleball. When one learns to see mechanically what is creating the problem in a student’s swing, footwork, shot, serve, overhead, etc…, then they have the ability to correct it. Anyone can see what a player did wrong, but do they know how to correct it and why? This is one area Laura is quite well known for – fixing bad habits that have been created due to incorrect body mechanics/motor skills. Being a professional athlete for 15 years with the U.S. Olympic Racquetball Team and managing her own sports academy, Laura brings a vast amount of knowledge and experience in the sports world. Laura’s passion for the sport, league play, and tournaments helped her realize that pickleball was ready for something new. Dedicated to the amazing sport of pickleball, Laura is coming to Incline Village to deliver a not-to-be-missed series of clinics. What’s the farthest destination from the Truckee Meadows you have played pickleball? 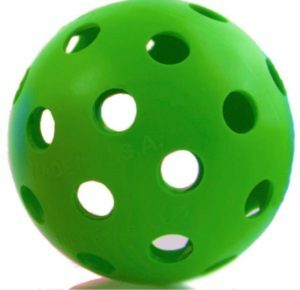 Do you know that pickleball is gaining in popularity all across the world? Here is a wonderful article about pickleball in Ireland. Wonder what color balls they prefer in Ireland? Emerald or neon green? 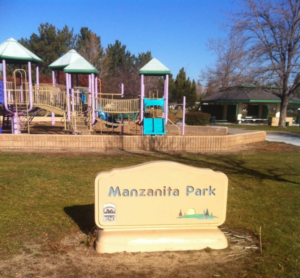 Big TMPC thank yous to members Bob Deller and Paula Cobb for lining two pickleball courts at Manzanita Park in Reno! Check out the newly lined courts but remember…. You must bring your own nets! Time for an update and new web address! Your Truckee Meadows Pickleball Club Board of Directors recently approved the creation of a new website that corresponds to our club name. Big thanks to previous Board Members for setting up RenoPickleball.com and keeping it up dated over the years. Subscribe to automatically receive updates! One new feature this new website will allow is for all members to subscribe for updates to any new postings or updates. 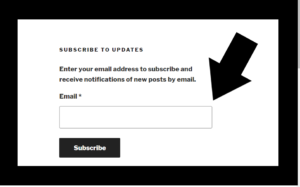 Please be sure to enter your email in the upper right corner to subscribe to updates! Find the SUBSCRIBE TO UPDATES form just under Gallery and Contact Us towards the top of this post on the right side of the page. 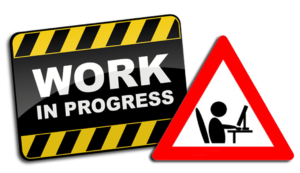 This website will be replacing the old website eventually, but it will take us a bit of time to get everything up and running here. In the meantime, sit back, relax, click around and check new website out. Please feel free to make suggestions through the contact us page.